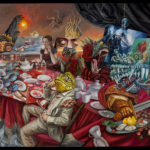 Department of Art | An Update by Carrie Ann Baade! 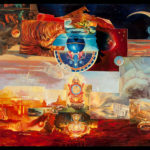 Home » News » An Update by Carrie Ann Baade! 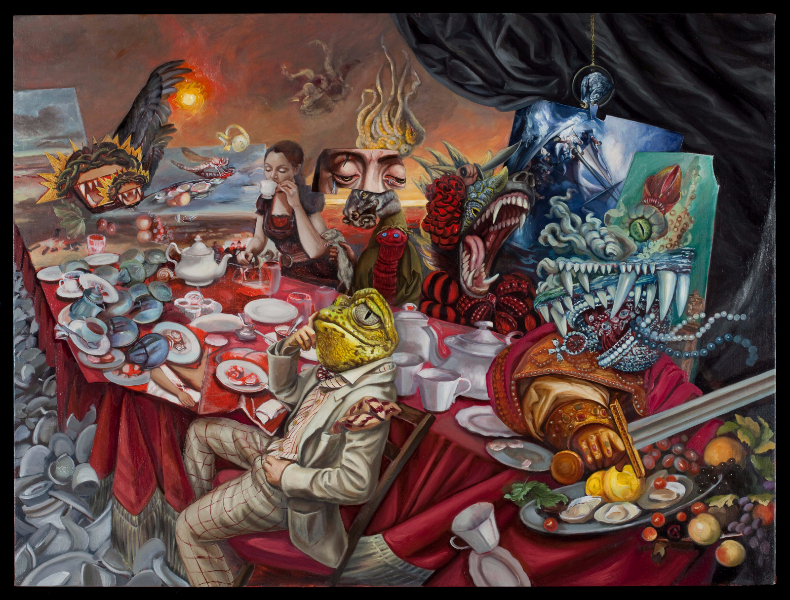 An Update by Carrie Ann Baade! It’s been a busy sabbatical! I have lots of new paintings and many exhibits to share. Below are the highlights. Thank you to all the artists, writers, curators, gallerists, and staff who make culture a reality; this is the good fight. This exhibition offers diverse solutions within contemporary painting’s dialogue with the past. Exhibiting artists are: Mark Messersmith, Lilian Garcia-Roig, Carrie Ann Baade, Judy Rushin and Ray Burggraf (Professor Emeritus). The exhibition of “Fantastic Venus“, curated by Reinhard Schmid, presents the works of not less than 70 women artists from all over the world working in the genre of Fantastic Art. This is the second version of the curation I begun in 2011 at the MoFA by the same name. 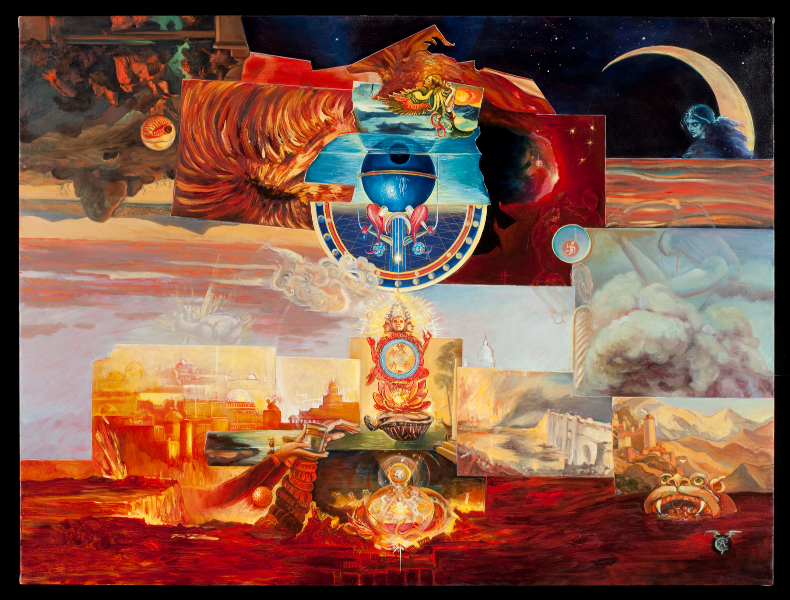 This exhibit will feature the works of Carrie Ann Baade, Michael Brown, Mark Hosford, Laurie Hogin, Steven Kenny, Chris Mars, Thomas Woodruff, Chet Zar…and more. Solo Exhibition: Burza w Szklance Wody, Lublin, Poland (Dec) This will be the first of solo traveling exhibition of my work in Europe. A full color catalog will be available. This exhibition coincided with the book release for The Encyclopædia of Fernal Affairs. This is my second time showing in curated group shows by owner/curator Christy Wood. This exhibit celebrated the first anniversary of the death of this master.